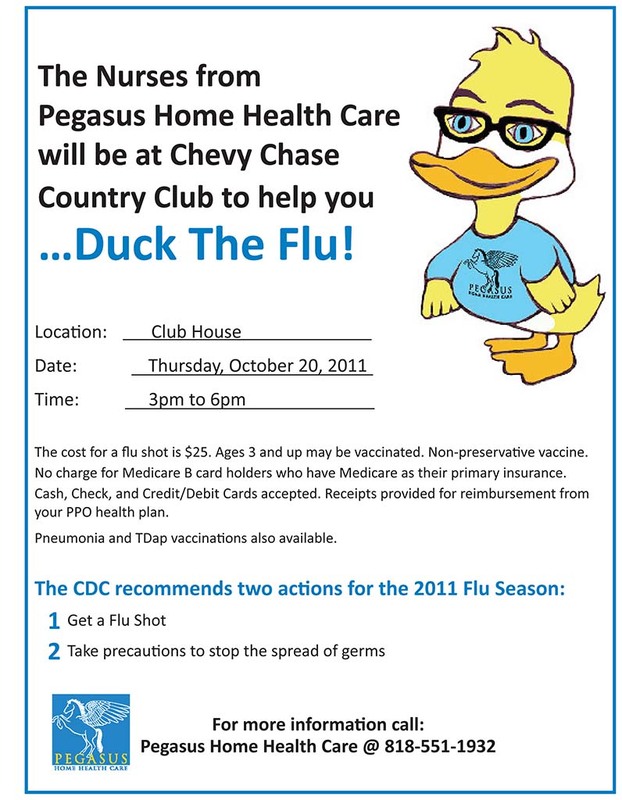 This Thursday, October 20th, from 3pm to 6pm, nurses from Pegasus Home Health Care will be administering flu shots for anyone age 3 and older. Stay healthy this winter and get a flu shot. Newer PostRehabilitation Plans for Glenoaks Blvd.